nail polish where: PINK or RED... end of the story. Like it? I like it. get tired of it, and never use it again. designer-look fancy shmancy nail polish! 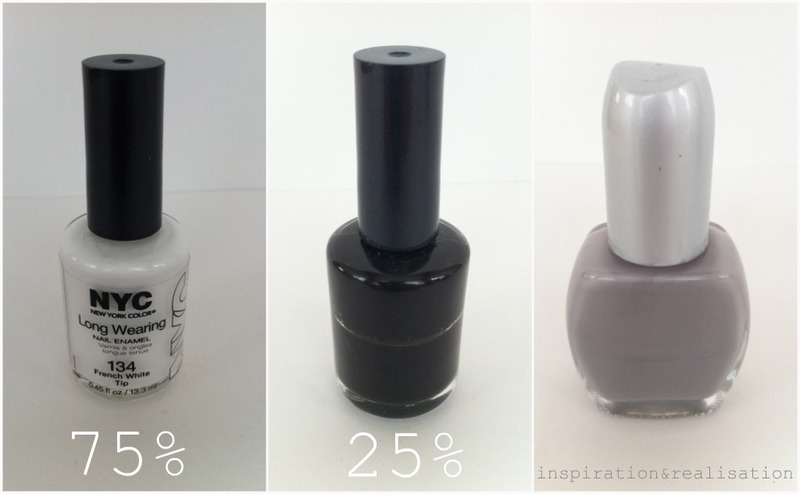 * empty the old nail polish bottle as much as you can, then fill it half way with the acetone and shake it well until clean. 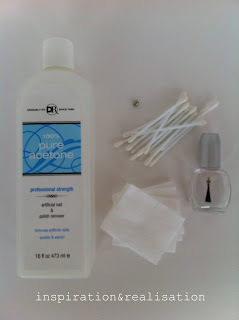 * empty the acetone, and in case needed, pour some more until the glass looks clean. * let dry well; only after it's really dry, you can pour some water and a drop of soap dish and clean it again, and rinse it out well. ...and let it dry completely. Enough for the boring part! Now it's time to have some fun with colors!!! I also use this in my school and college time. But now i am not using this one. I'd love to have you visit our first linky party this Thursday! It's a party specifically for kids and teenagers craft and other ideas, so your idea will be absolutely perfect! My husband is a youth minister, so I know plenty of girls who would love this. Hope you'll stop by! Wow, cool! Had no idea it was so easy. Thanks for posting! Thanks for sharing :) Good Tutorial! che bella idea! non avevo mai pensato di farmi da sola lo smalto! che idea creativa! Cool! I made my own nail polish in Junior high by adding food coloring to a bottle of white nail polish. This is much more refined looking. Very smart! i found via Made by you Monday. Great idea. They look great. Love these colors. wow, so awesome! i LLOVVEE these. thanks for sharing! What a great idea, I've seen the idea to add glitter to polish but never to make your own colors. I think I'll have to try mixing some of my own custom colors. I'm sure I'll be adding black to some polish that is never quite dark enough. I neveer thought to mix my own! This is great for the tmes you get a color home and decide it's not exactly what you wanted. Thanks for linking up with DIY under $5! this is so clever & you made it all look so easy! Great idea--never would have though of it! Sooooooooooooo cool! I never would have thought of mixing your own nail polish.... good idea for my upcoming bday party! You are so awesome that I featured you this week at my Hookin Up with HoH party! I like this. Thanks so much for showing us how to make the perfect blends. 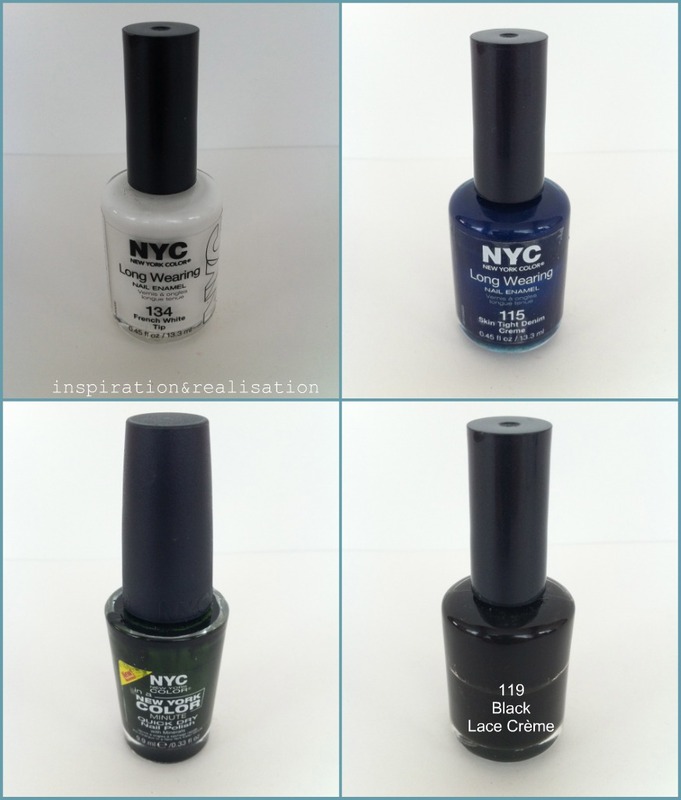 I just recently found out that some of the nail colors we think of as new are actually pretty old. 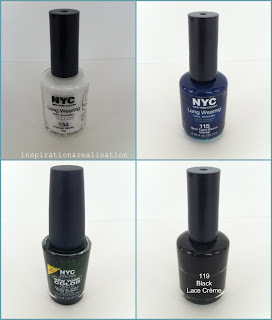 As far back as the 1930's there was green, blue, black and gold nail polish. Women have said they remember seeing off beat colors every decade after that. 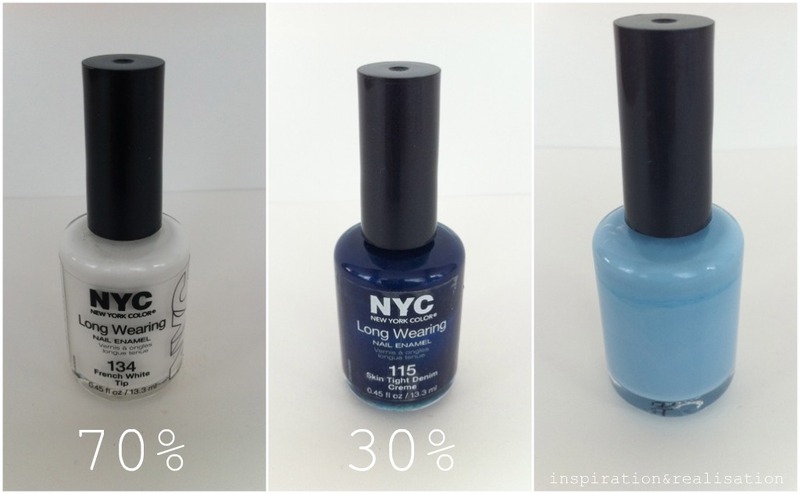 I remember girls wearing blue, black, yellow, purple and white nail polish in the 1980's. But only the most trendiest girls though.